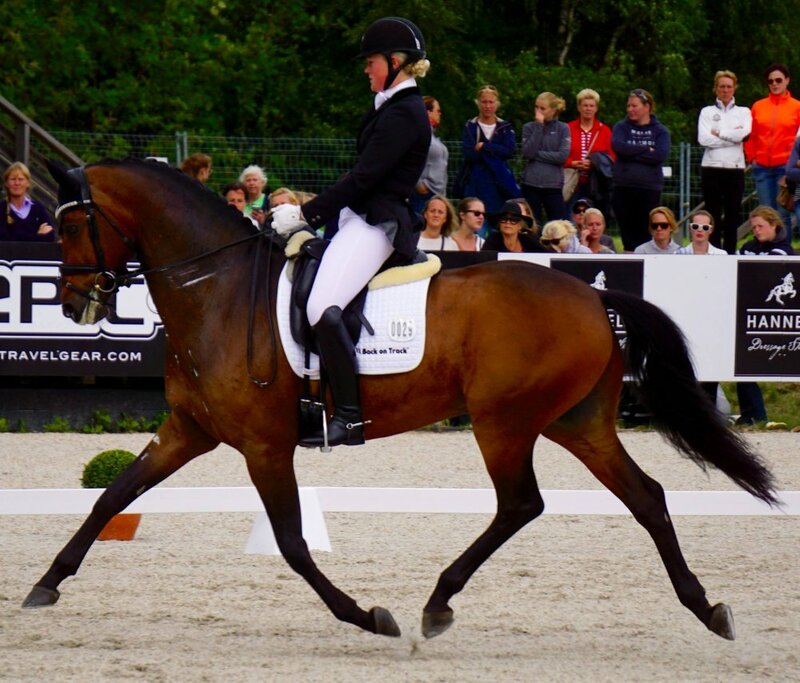 Malin once again has shown what a rider this young woman is .. winning the 6 year old championships in Falsterbo with the mega talent Foreign Affair!. 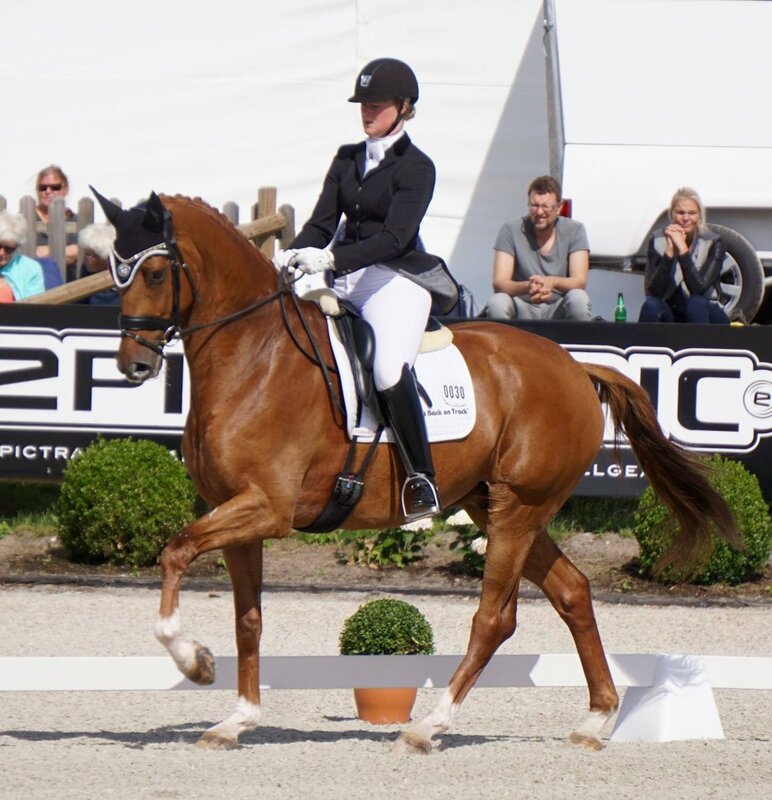 The Rock Forever Scandic youngster continued his winning, after last year winning the 5 year old Championships in Falsterbo and having a very successful season in Germany!. 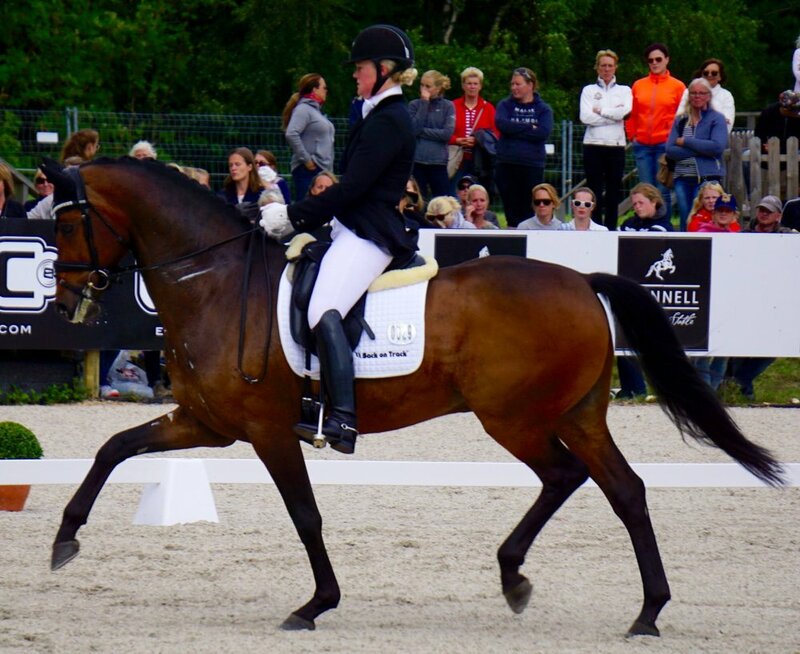 Handling it all in his stride, Foreign Affair showed off his three very good gaits and talent for the changes and extensions, with some 9 s awarded, in both rounds to lead the competition with a score of 76.406%... 2 percent ahead of the rest! . 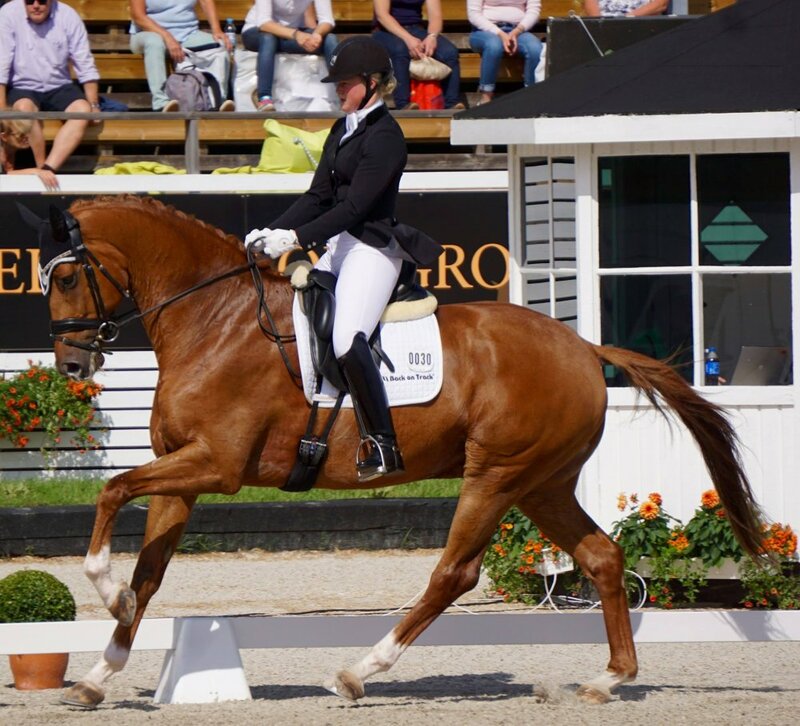 Not to be outdone in his short time with us here at Outstanding Stables, Forlan showed his maturity and ability, finishing third with a score 71.979% early in his competition career. 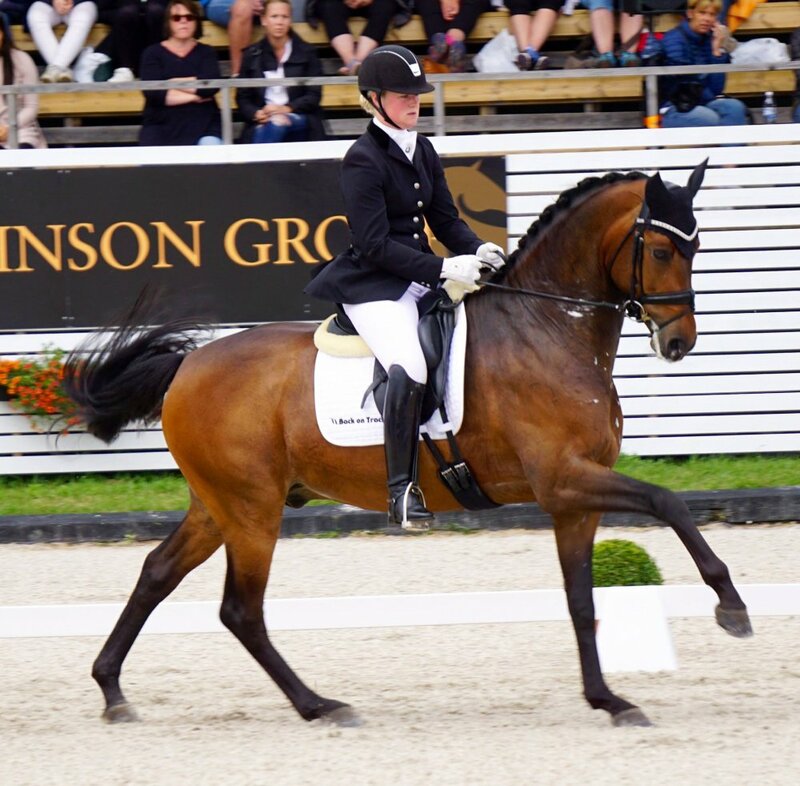 This young jazz has it all and is a very interesting horse for the future, following in the steps of other successful Jazz offspring. 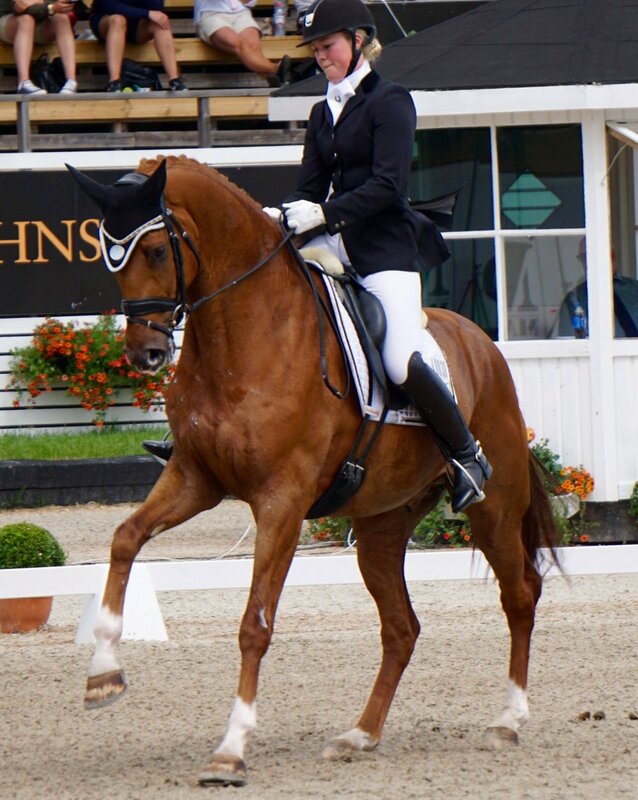 Huge thanks and well done goes to Malin!. 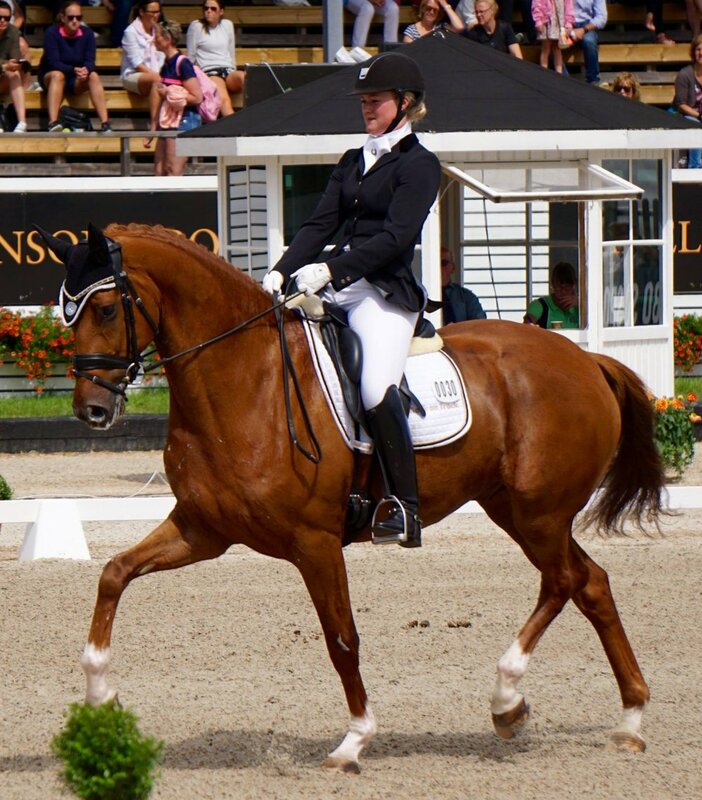 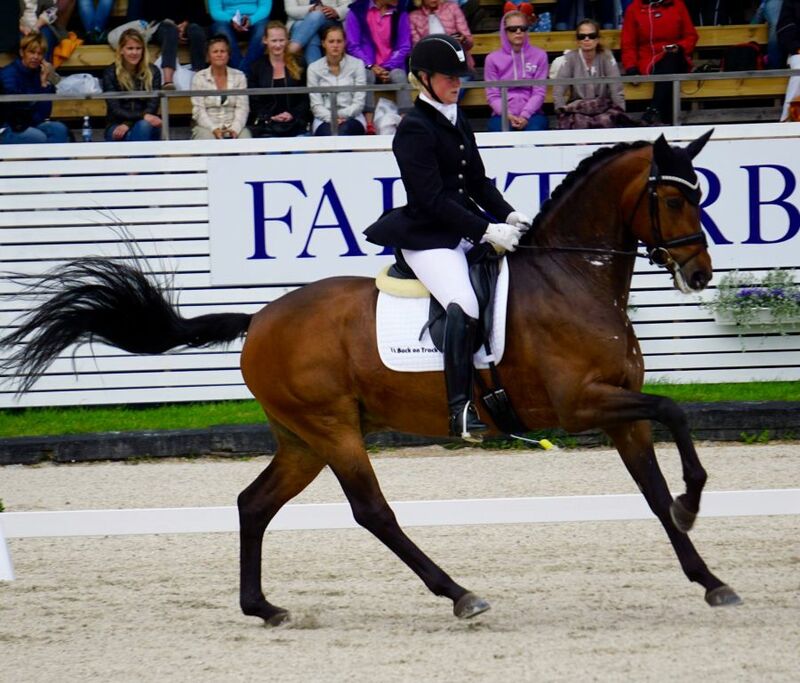 Malin is a most valued member of our team, and is a serious talent in the saddle with horses of all ages!. 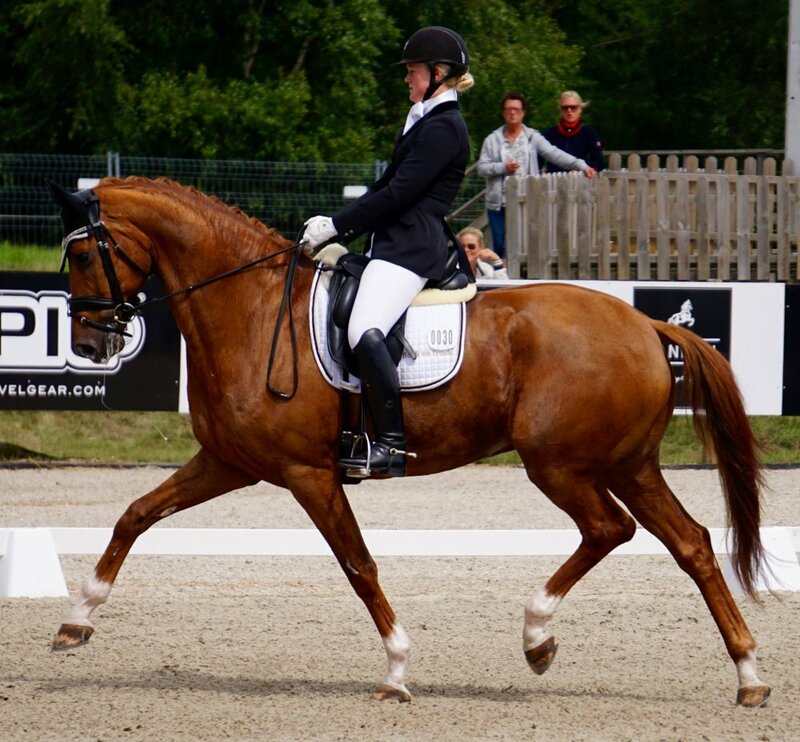 Malin has done a super job with both these horses, which where presented beautifully and expertly developed taking the time it is needed to let each horse be confident and happy.